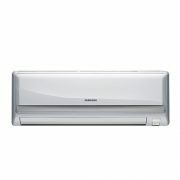 High Efficiency Air Conditioning Technology. 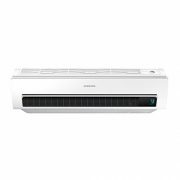 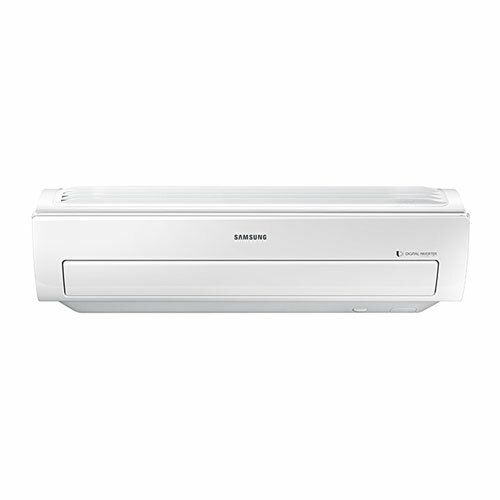 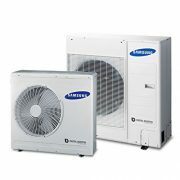 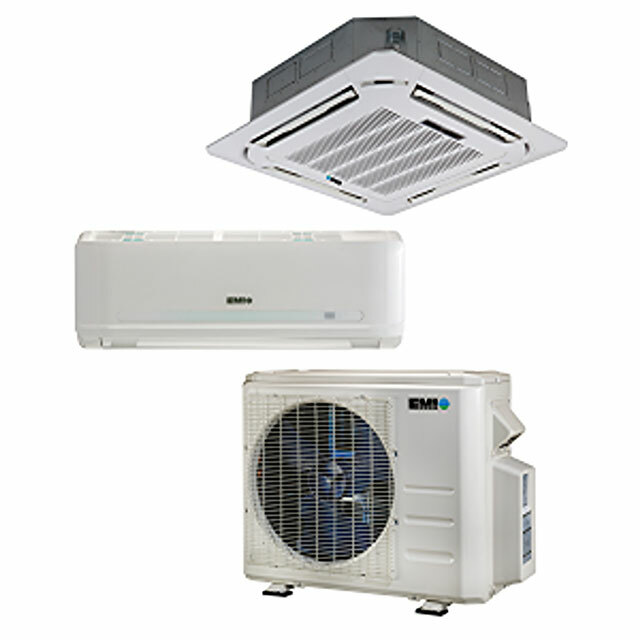 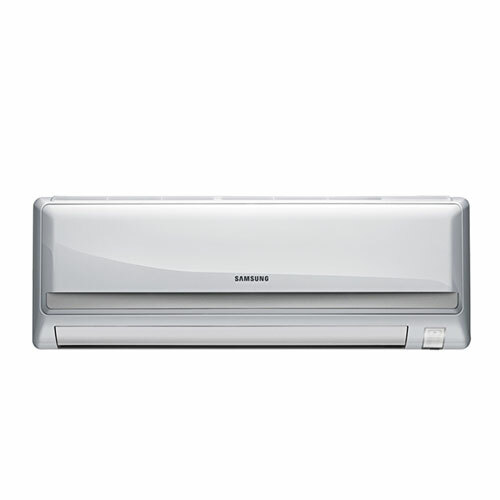 Pronto is now stocking Samsung air conditioning products. 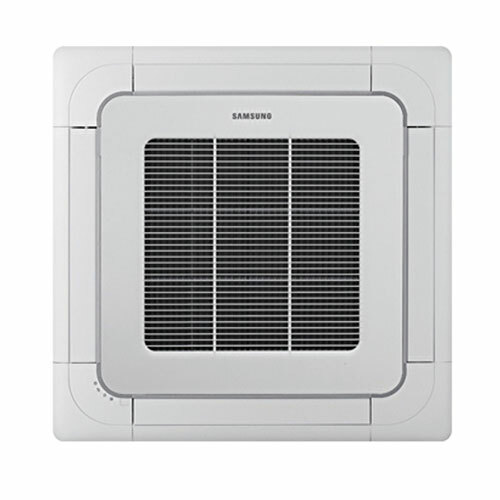 Although our focus remains on heating products, systems and related OEM parts, given our interest in and commitment to high efficiency technology, Pronto is now stocking Samsung air conditioning products. 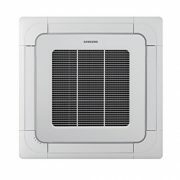 Samsung products have new innovations, such as compressor protection, to guard against unstable electricity circumstances; advanced controllers to avoid breakdowns from electrical surges; and condenser coil fins coated with special anti-corrosive materials.